Opportunity and Success await you! The culture at Lift For Life Academy is nurturing, compassionate and challenging. It feels like family and our priority is to ensure that all students are proficient in core subjects, are able to graduate with a strong academic foundation and then assist them in developing a life plan beyond graduation. 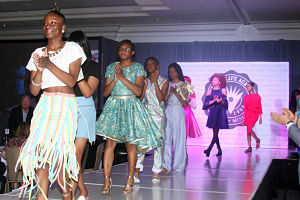 We’re in the midst of planning our 9th Annual Celebrating Success Fashion Show. This year should prove to be our best with more runway designs, artistic exhibits by our budding artists and entertainment provided by Senior Nicholas Murphy, an accomplished pianist. To reserve your table, purchase individual tickets, or be a sponsor, please click here. 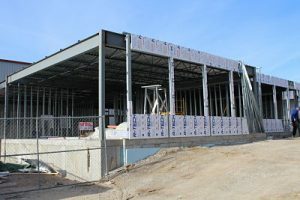 We’re adding six new classrooms to the John Mann HS Wing, thanks to Bayer, the Dennis M. Jones Family Foundation, Dana Brown, Interco and many individual donors. The classrooms include a new fashion design studio and the Bayer STEM Center with a cutting edge science lab. 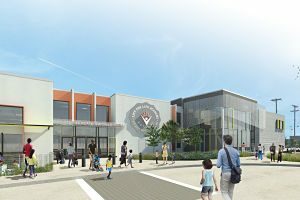 We’re in the midst of planning for the opening of our new Elementary School, starting with grades Kindergarten through 2nd. The facility will be located at 1920 South 7th Street, just a half a block away from the main building. Click here for more details in the coming weeks. Our school calendar shows all our upcoming events. Please note: School in session Friday, April 19th. Lift For Life Academy requires 26 credit hours to graduate while the State of Missouri only requires 24. We also offer several challenging and career-oriented courses such as engineering, coding, fashion design and music. Lift For Life Academy wants to ensure that all students and families have access to all available resources to enhance the students learning experiences. Our athletic program is broad, offering football, basketball, volleyball, wrestling and soccer. Our coaches and physical education teachers have the skills and leadership qualities to provide a positive, team-building atmosphere for our student athletes. 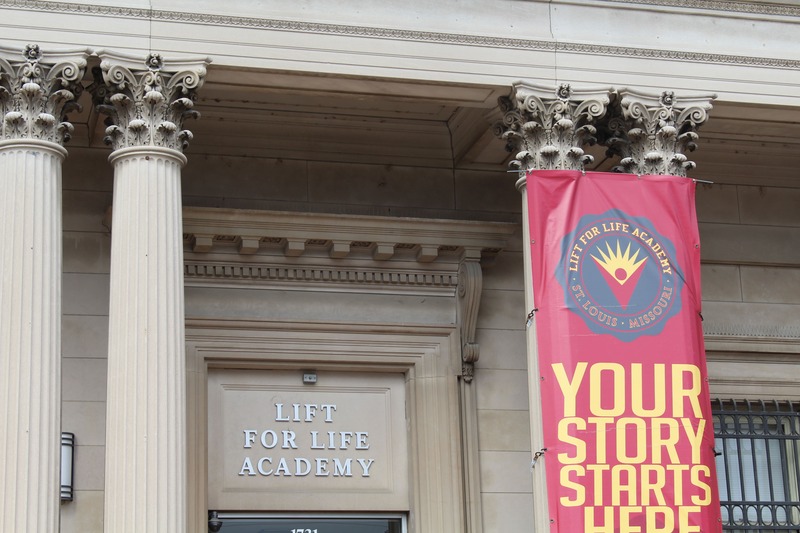 All youth in the city of St. Louis are welcome to enroll at Lift For Life Academy. With a student population of just under 600, we offer a safe,family environment with a stimulating curriculum and a robust athletic program.